As I noted in the reading, software qualities are how we judge project success, but we can't achieve all qualities at once. Instead, we have to prioritize qualities, so we know how to resolve conflicts between qualities. 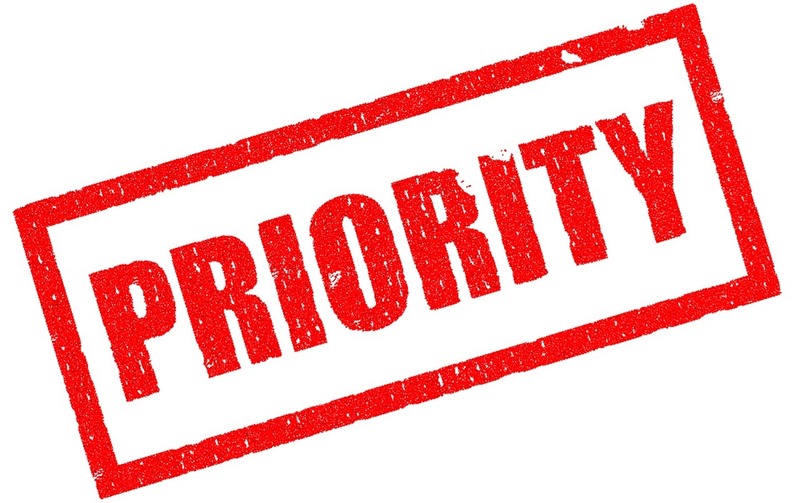 The best way to prioritize qualities is to derive the high-priority qualities from the goals of your project. Remember that mission statement you wrote? And the problem statement that helped achieve the mission? Inside of it was all of the information you need to determine which software qualities are most important to your project. It's not in there explicitly, but with some discussion, you should be able to pull out all of the qualities and rank them. Rank them according to your mission and problem statements. Write a justification for why the quality is more important than the qualities below it. You'll use these qualities when defining your requirements and writing your implementation, so you're not just producing a list: you're coming to consensus on what deserves your attention in this project. Show me or the TA your list for credit.